That is a terrific cover! What no animal? Looks cool though. It’s driving me a little crazy to ask this question but will Declan and Rose’s story ever continue by themselves in another novel? 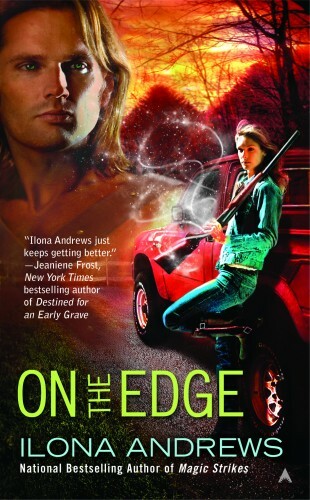 Or is the Edge series going to be the type or series that changes main characters each book?